Kristie Geimer has been an Occupational Therapist at Easter Seals for over 5 years. In 20—she received her Master’s Degree in Occupational Therapy from Florida Gulf Coast University. She works with the children at The Lily School, does Early Intervention in families homes, and travels to local charter school to see students in groups. 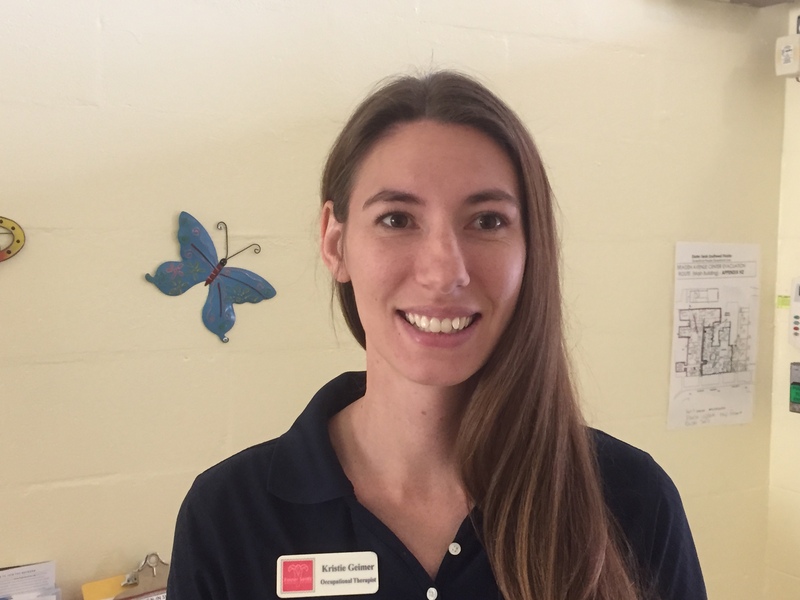 Kristie consistently volunteers to assist at Easter Seals Community events, helps with Kid’s Night Out, and conducts Sensory Integration trainings for other non-profits such as Dream Oaks camp. Kristie has a wonderful positive attitude and always is one of the first to jump in and help her team!